After many years of research and an international collaboration, the history of Pieper and their successors was the subject of a book (*) of 336 pages abundantly illustrated A4 format of photographs and documents, for the majority news. Covering the period of 1859 to 1957, it allows the historians, researchers, amateurs of weapons and collectors to profit from exact information relating to this company badly known inhabitant of Liège as important as, whose production of weapons largely exceeded the million specimens. Born in 1943 in the Namurian one, the author, Michel Druart, is well-known readers of the Belgian magazines FRIEND, ArMI and FIRE, now disappeared in which it published very many articles and reports concerning the weapons of all types, their accessories, the ammunition and the material of recharging. He is also the author of a “data-processing Atlas of the weapons”, including/understanding more than 20000 illustrated charts, and of an inventory of the “Trade marks in Belgium for the weapons and the ammunition”. 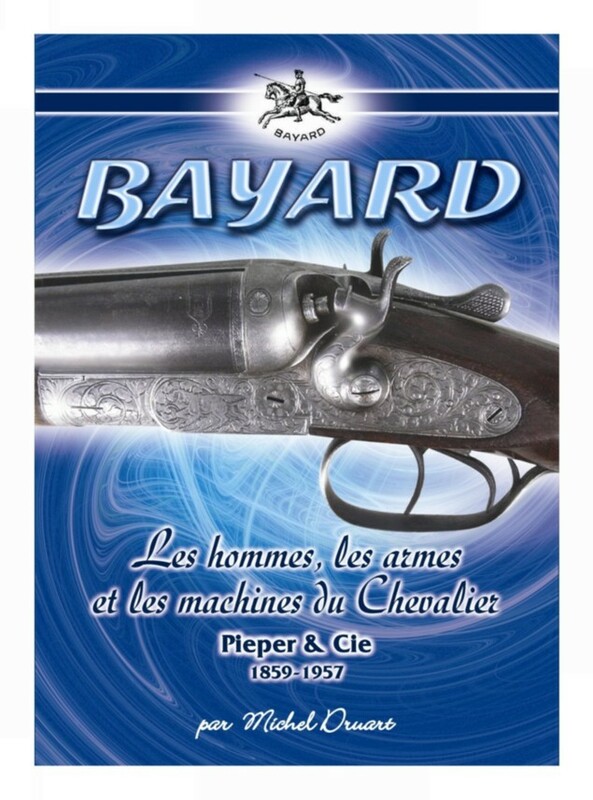 (*) The book on Pieper-Bayard is practically exhausted; however some specimens are still available in Belgium and France. To contact the Author (michel.druart83@orange.fr). At the moment, the book is only available in the French language.